I live in San Jose, California. San Jose is part of "Silicon Valley" in the San Francisco South Bay Area. I work in the commercial HVAC Industry. 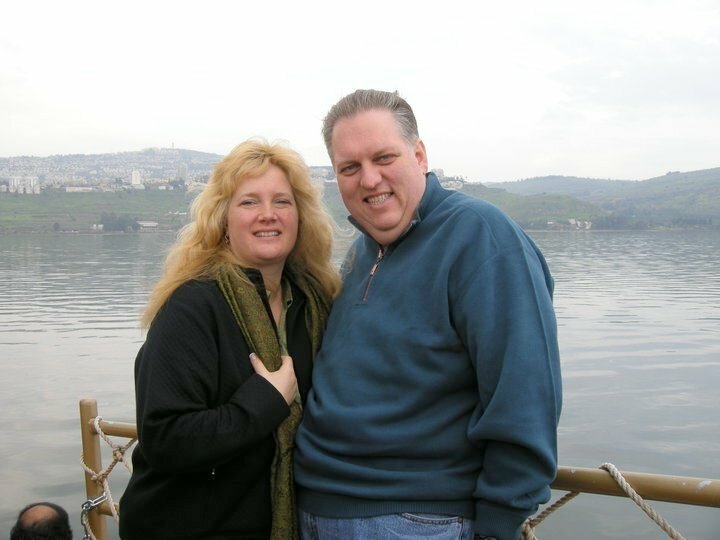 I am happily married to my lovely wife Diane, who is a blessing to me from God. I am a servant of Jesus Christ. 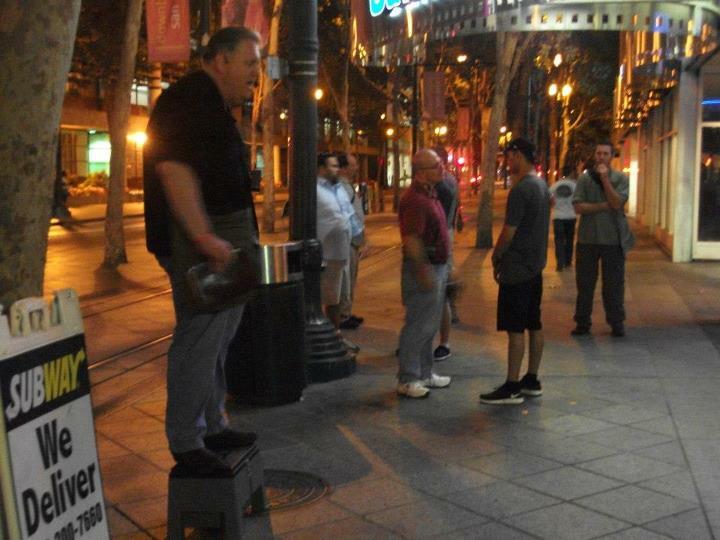 I am a part of the church body at Grace Bible Fellowship of Silicon Valley, and I serve outside of the church as a street-preaching evangelist. It is the evangelist's job to make Jesus known to the all world, by proclaiming the Gospel. I also serve God as a member of the NorCal Seedsowers, which is an evangelism team made up of people from many Bay Area churches.